The King of Reds, the world's premier red grape, the world's most dominant red grape, and on it goes. Cabernet Sauvignon is the most sought-after red wine on the market, and with good reason. What other red wine offers the complexity, the versatility, and the prestige that a good Cab is known for? From pennies to pounds, this red wine demands attention around the globe from winemakers, drinkers, and buyers alike. Year in and year out these reds offer value and consistency time and again. Get a great "go to" everyday Cab for every vintage. A smooth, easy drinking Cab and easy to find, with a very modest price tag. The body is light and the flavor boasts lots of cherry and strawberry dipped in a touch of mocha on the finish. Tastes great with red-sauce pasta dishes, lasagna or give it a go with your favorite calzone combination. A deep red wine with moderate tannin levels and a blend of merlot to soften the edges. The grapes were sourced from a variety of vineyards to provide a wine that is both fruit-filled and well-structured. A value at $10 a bottle, this Cab makes a terrific table wine for any occasion. Starts with a very berry flavor and melts into a velvety finish. Really you can't go wrong with this wine, Forest Glen has a history of making consistent quality Cabs and offering them at reasonable prices. A deep garnet colored California Cab with aromas of bell pepper and flavors of fresh berry. The McManis Cab is a medium-bodied wine with a smooth and easy finish. The 2001 vintage was the winner of a double gold medal at the International Wine Competition held in San Francisco. At only $10 a bottle, this may be the best bargained Cab around! A solid Chilean Cabernet Sauvignon with a very affordable price tag ($10). This is a fresh, palate-friendly wine with notable tannins (read: pucker-power), boasting colors of garnet and scents of ripe cherry. This is a full-bodied Cab offering flavors of cherry, chewy blackberry, hints of vanilla and consistent oak. Easy pairing with red meats off the grill or mixed with a hearty tomato sauce. A medal winning Cab offered for pennies. Don't be fooled, for a $6 bottle, this wine offers ripe fruit flavor toned down with a bit of oakiness. A terrific value that will pair well with a pepperoni pizza or a hearty spaghetti. This Cab tastes great with a grilled steak, a heavy poultry dish or a wide variety of Italian meals. It has a heavy cherry flavor with a dark chocolate and cocoa spin, and last but not least there is a very subtle finish. Blackstone's Cab retails for around $10 a bottle in most regions and is a good, solid value Cabernet Sauvignon. It has pleasant flavors of cherry, raspberry, and plum ending on a pepper and spice high. An easy wine to enjoy with friends and family. 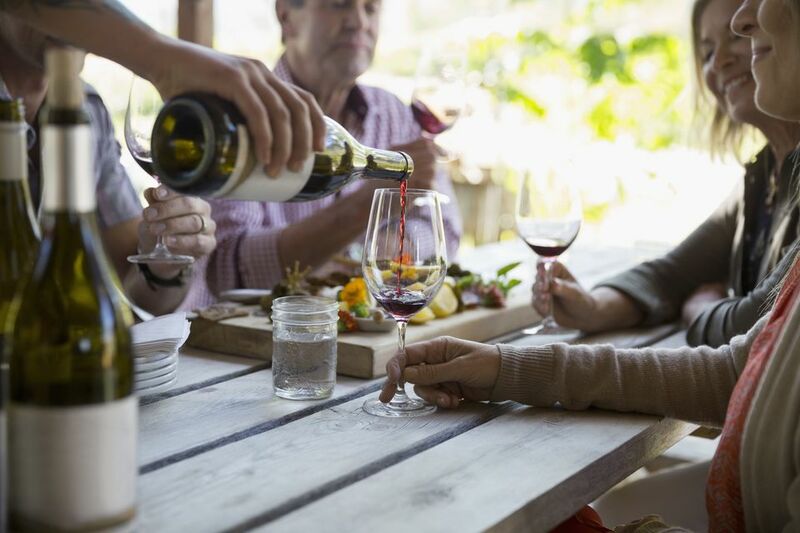 Mondavi's Private Selection range brings budget-friendly wines to the forefront with good flavor profiles, consistent vintages, and easy accessibility. 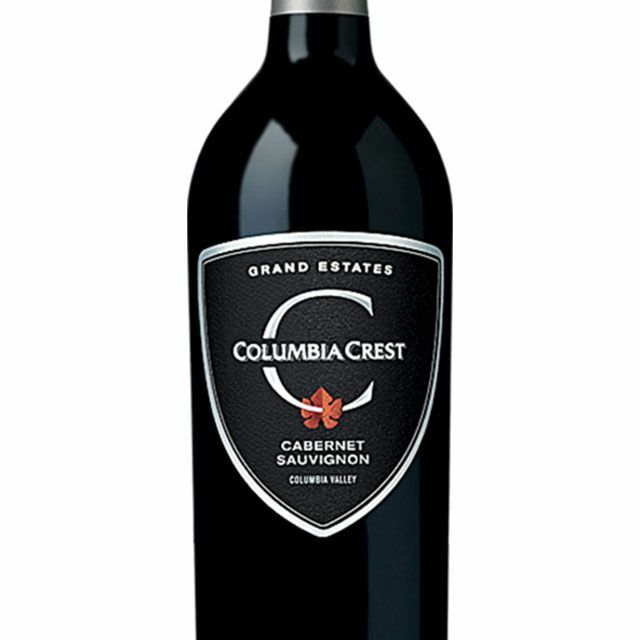 This particular Cab is fruit-forward, offering ripe cherry and blackberry from the start. An easy going mid-palate and decent finish round out the Mondavi budget-friendly Cab. Ten bucks buy some serious value-driven Cabernet Sauvignon from Argentina. Expect lots of plum and dark berry on the palate, some sticky tannins and a good bout of acidity, to keep things fresh. The 2009 Alamos Cab is a budget-friendly find that is well-placed and priced as an everyday red, perfect for the likes of pizza, pasta, and various red meat dishes.